After the phenomenal success in Calgary, Atlanta and Vancouver, the Crisis Communications Boot Camp is coming for the first time to Florida! Book before February 22nd to SAVE $300! 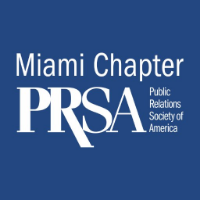 Are you a member of PRSA Miami? Book now with with 20% discount! Contact us today for more info on our group discounts! Donald Steel was responsible for the management of some of the biggest media stories of the decade, from the murder of the TV presenter Jill Dando, a terrorist bomb attack on BBCs London Television Centre and the kidnapping of the BBC journalist Alan Johnston, to the furore in the Arab world over the BBC and Sky TVs decision not to screen a charity appeal for the people of Gaza on impartiality grounds. Patrick Jephson's tenure with Princess Diana covered the period of hergreatest popularity as well as the constitutional controversy of her separation from Prince Charles. In recognition of his service, Her Majesty Queen Elizabeth II appointed him a Lieutenant of the Royal Victorian Order. Matt McKenna is a former spokesperson and Senior Advisor to President Clinton, the Clinton Foundation and the Clinton family. He has advised politicians and business leaders across the United States and has even run communications for the likes of Uber. His experiences from Alaska, to Silicon Valley, to the White House helped him identify the 9 most important rules for crisis communications. 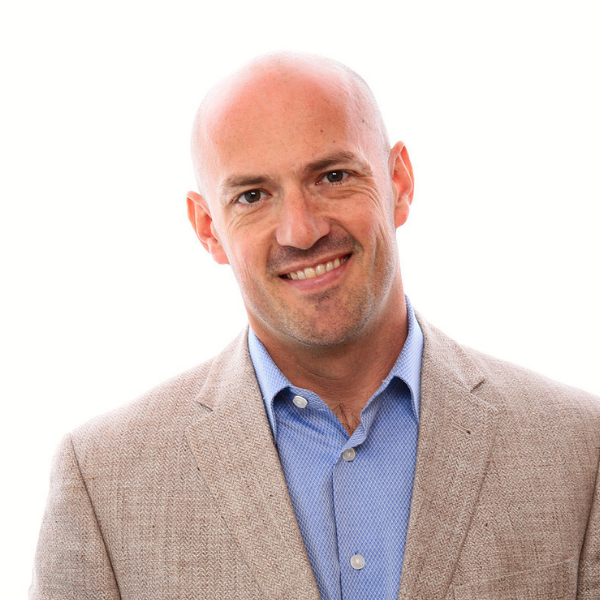 Matt will share his stories and lessons learned; and he will talk through how to always be prepared for a crisis, communicate through it and uphold an organization's trust, credibility and reputation in the process. On April 14, Eyjafjallajökull volcano in the south of Iceland started erupting clouds of black ash. The whole world soon woke up to the consequences, as airspace was closed down across Europe, affecting flights throughout the world. For five days it was the world’s biggest media story. All eyes were on the images of the powerful bursts of fire and ash, and on the geographical maps showing the distribution of the ash cloud. With air traffic coming to a standstill, millions of passengers were left stranded. 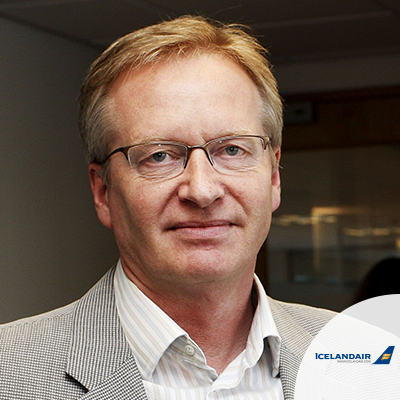 In this session, Gudjon will share with you lessons learned from the 2014 volcano eruption in Iceland- the damage it did to the brand but more importantly, the aftermath and strategies the country and the airline used to rebuild Iceland’s reputation and make it one of the world’s most visited tourist destinations. The growing culture wars on identity and workplace misconduct have spurred significant vocal ire and activated new ‘couch propagandists’ and digital insurgencies that contribute to the new business ecosystem in a divided and angry world. Given the rise of these ‘snap-crises,’ companies must be far more vigorous in stress testing the tone and tenor of all public interactions – from earnings calls and direct- to-consumer advertising to culture wars on conduct and behaviour in the workplace – because the stakes are infinitely higher and costlier than even a year ago. 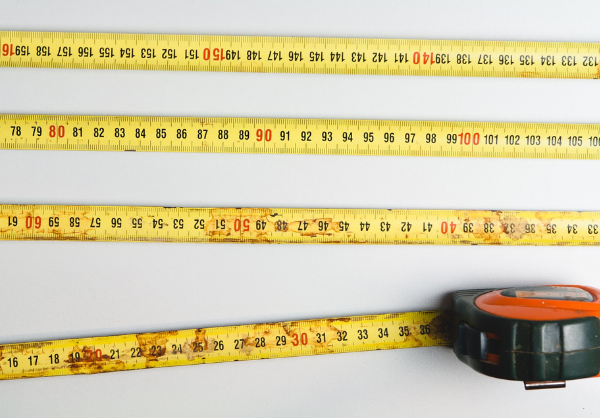 These and other soft risks cost organizations roughly 40 percent in potential revenue annually, a particularly painful loss because it is avoidable at least in scope and scale. Proper risk sensing exists as well as a sober understanding of both brand and cultural identity. At InterContinental Miami, the city's vibrant art, innovative businesses, and tropical life converge into the premier luxury experience. 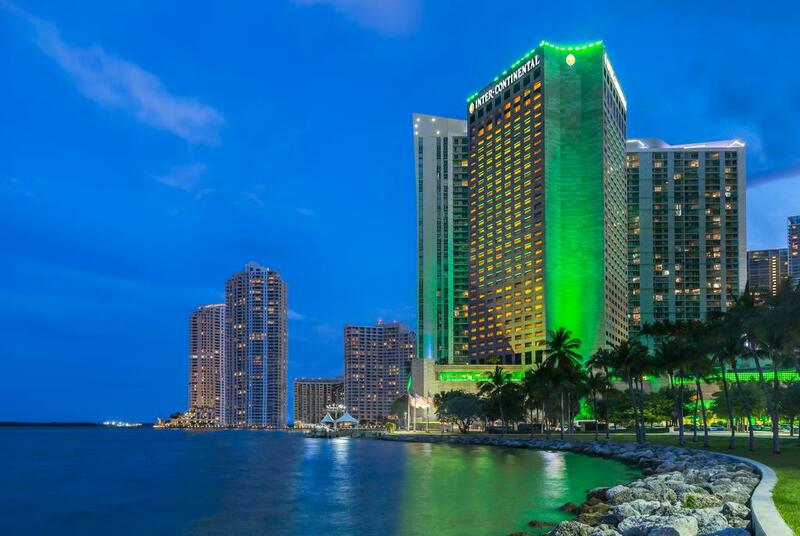 Built around Henry Moore's famous sculpture, "The Spindle," our luxury Miami hotel lies on the downtown waterfront. The city's business centers and famous beachfronts are both within easy reach. 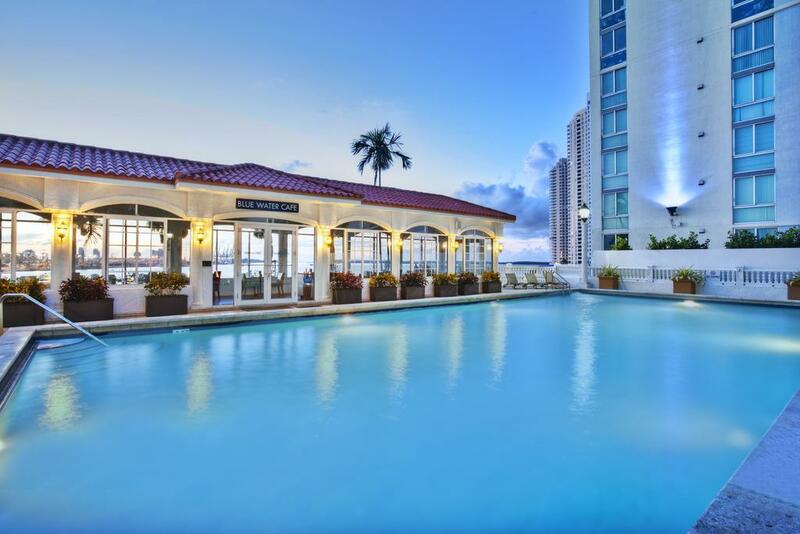 Welcome to the pinnacle of luxury in Miami: InterContinental. 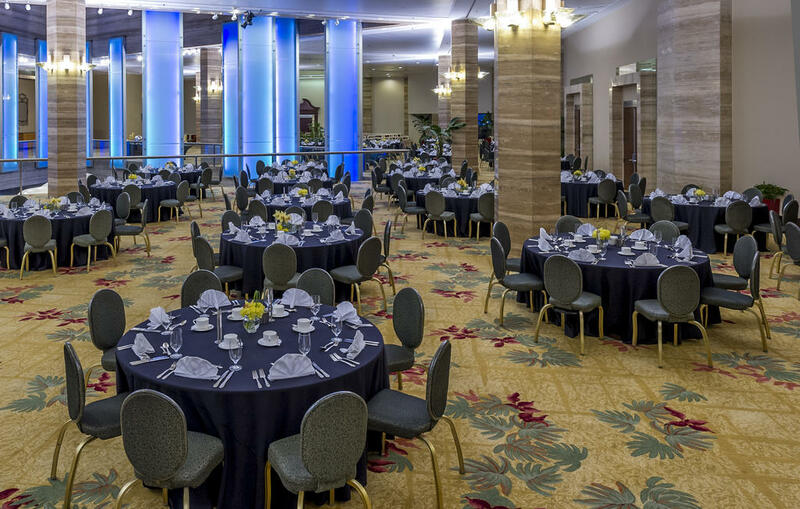 Our luxury hotel in Miami is also the premier location for conferences, conventions, and events. 101,000 square feet of meeting space is available, spread across 33 meeting rooms. From catering to branding services, our professional event staff helps you craft an extraordinary event. The Grand Ballroom, which can host up to 800 guests, is decorated with ornate chandeliers. The Chopin Ballroom and Bayfront Room are additional elegant venues for weddings, meetings, and celebrations. 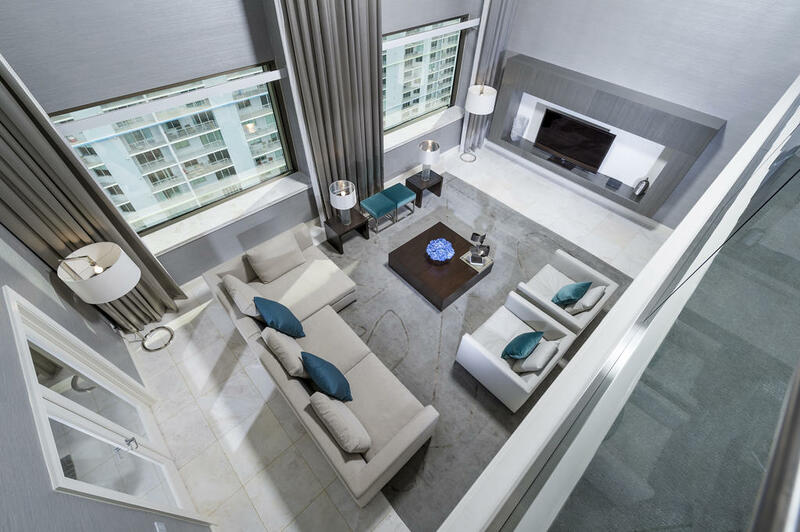 With a location in Downtown Miami, your guests will stay convenient to the city's lively attractions. For over 7 years, Matt McKenna served as spokesperson and senior adviser to President Bill Clinton, the Clinton Family, and the Clinton Foundation. He also ran Communications for Uber North America and has advised diverse corporate and philanthropic organizations such as The Carlyle Group, lululemon athletica, and WilliamsWorks on a range of issues including, executive communications, crisis management, acquisitions, lawsuits, and the hiring and firing of CEOs. Prior to joining the Clintons, Matt worked on several statewide political campaigns, most recently serving as communications director for U.S. Senator Jon Tester -- both in his successful U.S. Senate campaign in and his first term in the U.S. Senate. Matt has also worked in various capacities for Gov. Brian Schweitzer of Montana, Sen. Max Cleland of Georgia, Sen. Mary Landrieu of Louisiana and Gov. Tony Knowles of Alaska. Two years ago, Matt co-founded Greenbrier to help individuals and corporations avoid, manage and recover from crisis. Greenbrier provides strategic advice and tactical execution to clients facing complex image, marketing, branding, media, legal and political challenges. A native of Bozeman, Montana, Matt is an avid mountain and road cyclist. He lives between Montana and San Francisco with his dog, Pablo. Rob Rehg, Chairman of U.S. Public Affairs, has worked in public relations, journalism, politics and public affairs for more than 30 years. 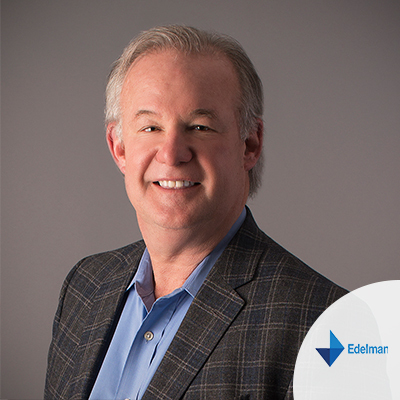 With Edelman, Rob has worked in reputation management, corporate communications, crisis and issues management, mergers and acquisitions, as well as coalition programs in a wide range of industries. Rob’s clients have included the American Fuel and Petrochemical Manufacturers, the American Petroleum Institute, the American Red Cross, AT&T, Boeing, Business Roundtable, Chevron and Exxon, GE, S.C. Johnson, Samsung, Toyota and Nissan, US Airways, Wal-Mart and Wells Fargo. He managed the Edelman teams handling rollout of reports for the 9-11 Commission and Iraq Study Group, and has led international programs for the Panama Canal Authority and the governments of South Korea, India, Panama, Chile, Colombia, Portugal, Angola and Malawi. In addition to his work at Edelman, Rob has served as director of communications for the Archdiocese of Baltimore, working with the National Conference of Catholic Bishops where he coordinated media activities for Pope John Paul II's visit to Denver as part of World Youth Day. At Edelman, he worked with The Church of Jesus Christ of the Latter-Day Saints for 12 years. In politics, he was chief of staff for Michigan Rep. Bill Schuette and director of communications and policy for Michigan Rep. Dave Camp. 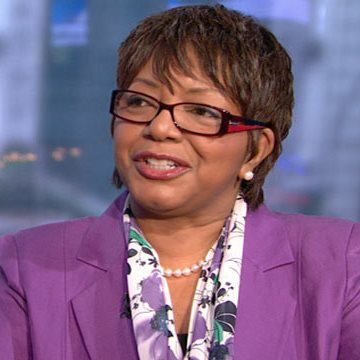 As a journalist, Rob worked as a congressional correspondent for Hearst Newspapers' Washington Bureau, writing for newspapers in San Francisco, Los Angeles, Seattle, New York, Texas, Michigan, Illinois and Florida. Prior to joining the Washington Bureau, Rob was an editor, political columnist and reporter for Hearst Newspapers in Michigan and Illinois, and a radio reporter for stations in St. Louis, Mo. Rob has a bachelor’s degree in journalism and mass communications from Southern Illinois University. He was an adjunct professor for the University of Virginia’s professional education program, teaching courses in reputation management, media relations and public relations for several years. 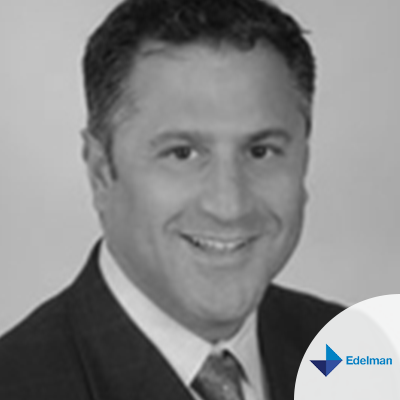 With more than 25 years of experience in reputation risk and crisis advisory services, Harlan Loeb is the Global Chairman of Edelman’s Crisis & Reputation Advisory Group and a global expert on the most vexing high profile organizational challenges. His client work includes some of the largest MNCs in the world including Samsung, GE, Mitsubishi, BASF, Chevron, and Unilever. Mr. Loeb works across all industry sectors counseling both boards and executive leadership teams using proprietary tools to facilitate dynamic decision making and stronger performance cultures. He also teaches at Northwestern Law School and with the Kellogg School of Management Risk Lab program.